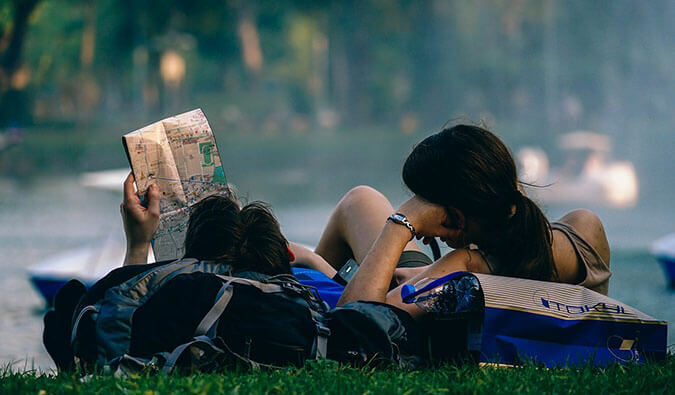 Every day, a dozen new travel websites start up in hopes of making your trip planning easier, help you meet locals, crowdsource your advice, or save money. And with equal speed as many travel websites fail each day. A lot of travel start-ups try to fill a void where none exists. There are just some things that people don’t want, need, or desire. There many are with innovative ideas but are poorly executed and end up floundering. Busbud is a unique website that makes bus travel a lot easier, especially in developing countries where information is not always online. You can search routes, compare prices, and book tickets online. 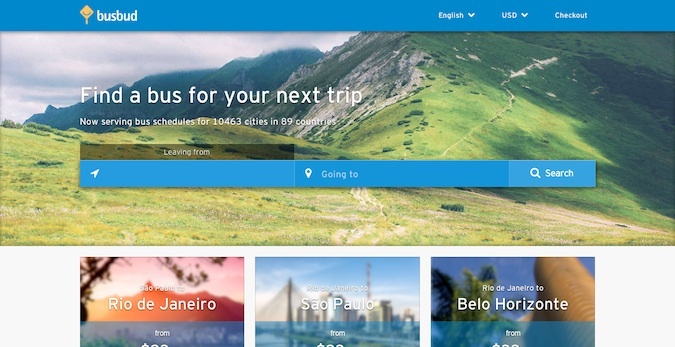 According to the website, Busbud lists routes for 10,463 cities in 89 countries. I don’t know of another website as comprehensive as this one. They do a really good job. I highly recommend this site. One of the downsides to TripAdvisor and other crowdsourced review sites is that everyone can leave reviews. We’ve all heard about people who threaten to leave bad reviews or complain their shower couldn’t fit multiple people. 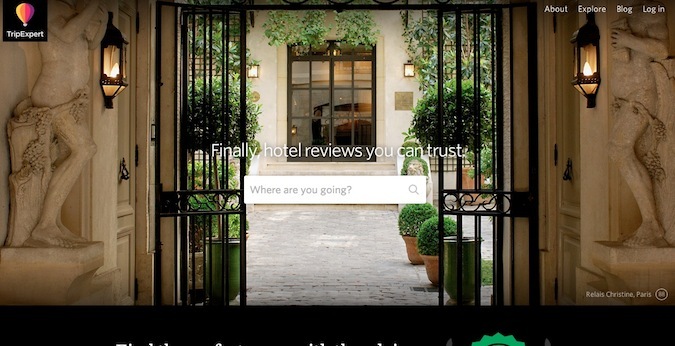 Throw in businesses who buy favorable reviews, and it’s no wonder hardly anyone I know trusts TripAdvisor reviews. One site that is aiming to change that is TripExpert. 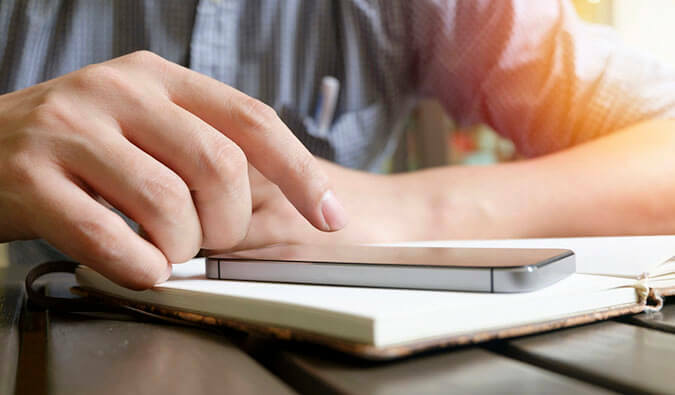 This site aggregates reviews from dozens of guidebooks, magazines, and other trusted travel media to give the hotel property a score based off the average. Of course, it works on the assumption that travel experts are better judges of quality, but I think this site has a lot of potential. The site is relatively small right now, but if it grows and catches on, it would be a better alternative to TripAdvisor. Few travelers have any idea about their airline rights (and there are actually a few). Airlines like it that way because it reduces the compensation they have to give. 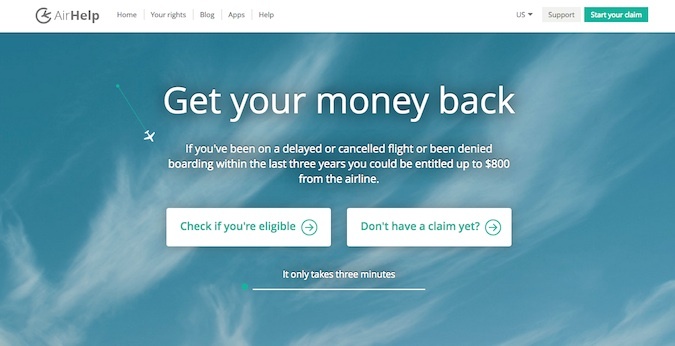 AirHelp seeks to change that by helping passengers secure compensation from delayed, cancelled, or overbooked flights. Most people who try to get compensation simply get tired of the airlines dragging everything out and give up. AirHelp does everything for you. For a small percentage, they will work on your behalf to secure you the legal compensation you are owed. For anyone with something better to do than argue with the airlines (i.e., all of us), this website is for you. Highly recommended. It seems every blogger has a Trover account these days. I find them on everyone’s website, showing all their photos. Trover is yet another website that lets you capture and share stories about your favorite restaurants, landmarks, sights, and adventures. You can geotag places you discover so others can go there too (it also helps in remembering where the heck that pizza shop was!). I think it’s a pretty interesting website, but there are a lot of travel photography websites out there at the moment. 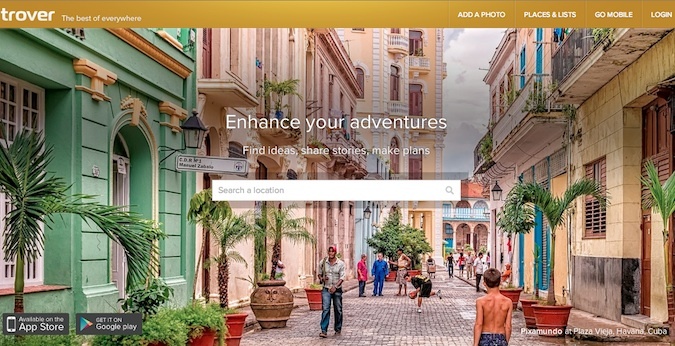 I’ll be curious to see if Trover stays around. So, I love apartment rentals. They are an inexpensive alternative to hotels and the next step up from hostels. The problem? 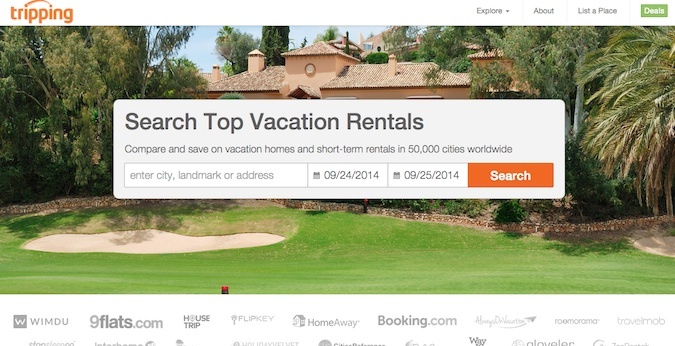 There seem to be about 10 million rental websites out there. It’s hard to search them all. The solution? : Tripping. This website searches about 18 apartment rental sites, including HomeAway, FlipKey, Housetrip, Interhome, Roomorama, and Booking.com. It is a huge, huge time saver. I highly recommend it. The only downside? It doesn’t search Airbnb. You have to do that on your own. There’s a airline ticket booking trick called “hidden city ticketing.” Basically, if your flight from LA to NYC is $300 but a flight from LA to NYC to Boston is $280, you book the second flight, get off at NYC, and never get the last flight. (This only works if you have a carry-on and are going one way.) Of course, airlines don’t like passengers doing this and have specific language in their terms and conditions against this. You won’t go to jail but, if caught, it can result in your frequent flier account being terminated. But it is hard to find these hidden routes, and this is where this website comes in. They find the routes for you. This website (and method) have been around for a while — but doing it, and doing it often, will get you on an airlines radar really quickly! That’s not a place you want to be. This is the best travel news website on the web. They break a lot of travel industry news and have detailed reports and stories about various trends. 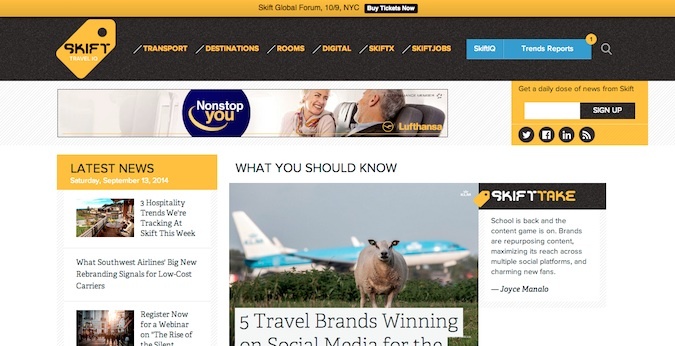 If you’re looking to learn about what is going on with your favorite travel companies, what is happening in the industry, or what the future might hold, visit Skift. I read it daily. 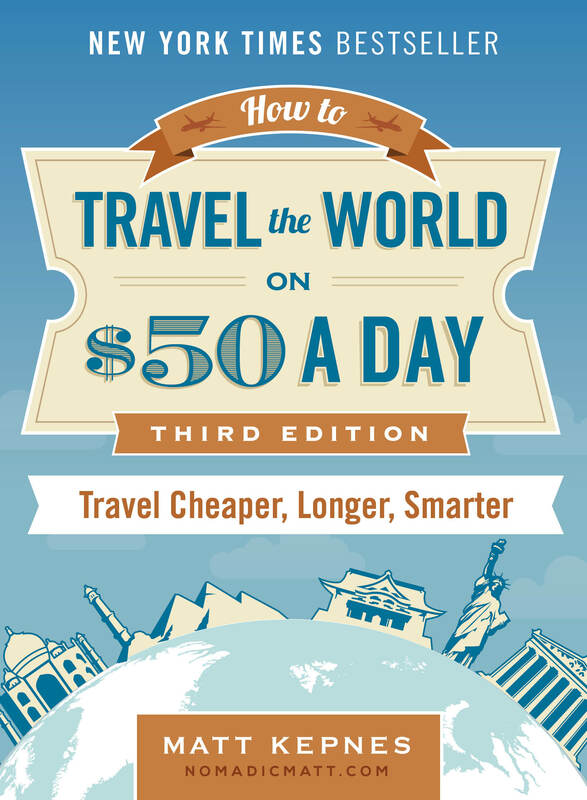 This is a good UK-based website that finds all sorts of travel deals. They search a ton of routes and fares looking for mistakes in airline pricing that score you cheaper flights. Though most of their deals are for flights and holidays out of the UK, they also find good deals around the continent. They have a German and American version too. Highly recommended. One of the best recent deal websites in the United States. 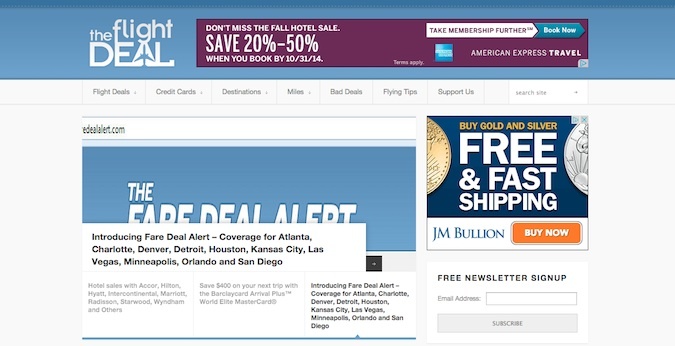 The find a ton of hidden deals, mistake fares, and cheap flights. I’m constantly looking at this website to see what they find. They find a lot of amazing fares. 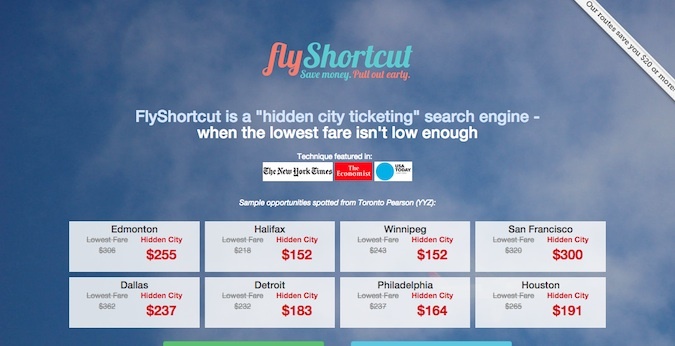 If you are looking for cheap, last-minute flights, use this website. I highly recommend it. Got a different website that does something amazing? Leave it in the comment section and I’ll check it out. Thanks for sharing! I am planning a trip to London, England at the end of July 2015 for about 7 – 10 days for a friend’s wedding. 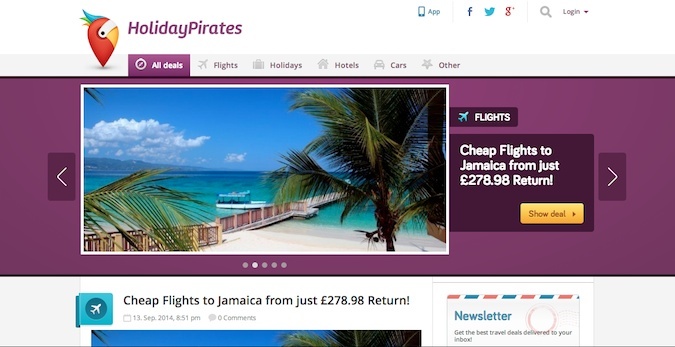 Would it be better use Holiday Pirates or Flight Deal for cheap flights/fare mistakes from North America to England? From the sounds of your review, I get the impression that both websites are really only good for internal travel within the UK/Europe or the USA. Care to clarify on that a bit further? Thanks! Great list! I’m a big fan of The Flight Deal. They seem to consistently find the best deals on flights before anyone else. I know TripAdvisor can get a bad rap, but I find their forums to be incredibly helpful and a great tool for weeding through the reviews. People are pretty honest on there, in general. Nice selection, i personally use The Flight Deal, Holiday Pirates(Urlaubs Piraten), Flyshortcut. Try also Airixo.com to find great budget flights in Europe. If there’s options of taking the bus/train/carsharing/plane. check it out. I stumbled upon your blog while doing research for my upcoming Europe winter trip and am so glad to have found your website. It has been so much help for me. I quit my job in 2012 and had been traveling ever since however money is running out and I am struggling. I just refurbished my crappy blog into a travel blog last year but it is still crappy compared to yours. I love Japan too. I lived there for almost a month last year and miss it so so much. The people have like the best attitude I have ever encountered. Oh btw I am from Malaysia, Penang to be exact which listed in UNESCO Heritage. I am wondering if you have drop by to Malaysia before. Lastly, keep on traveling because the world is endless. I never imagined that I would be in the travel and tourism industry in any manner. Though, I, mostly on a whim, decided to settle myself in Saranda, Albania for awhile. The issues that I had with the overall lack of good information online (bus schedules and locations, cost, etc.) ended up being reflected back to me by nearly every tourist I have met while living here. Now here I am wandering around travel websites looking for information and advice on running my own resource page. I just came across yours as well and though this article isn’t particularly suited toward a location specific travel site (mostly) it’s nice to browse through new pages and see what they have to offer. Regardless, congrats on the site and I’m sure I’ll find a bunch of useful information here. I’ve been building a website to help search all of the travel blogs out there. Those who are looking to go on a trip can see what travel bloggers have done in their destination. 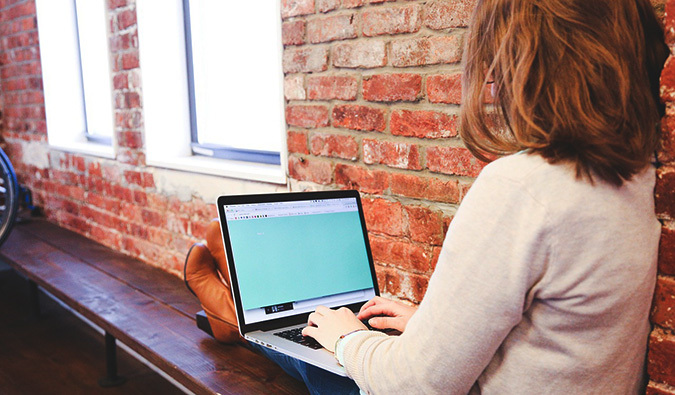 Across the web there are so many fantastic blogs that don’t necessarily show up when Googling destinations and this is an alternative. We only just launched and we’re getting the word out to bloggers and travelers alike. I’ve linked to it above in my name or you can visit us at: eyecango [dot] com. Great list! Just bookmarked every single one of them. Think Busbud’s my favourite, particularly as it seems pretty well versed when it comes to South AMerica which is where we’re currently headed. Nice list of helpful sites. Matt, seriously you need a proofreader. Several grammar and spelling errors or usage errors. It weakens your blog when you don’t take the time to be accurate. Otherwise, all good stuff. Do you have experience with Skyscanner? Yeah, it’s a very, very, very good website. I use it all the time and have been recommending it for years. We are currently in Italy and used AirBnB to set up places to stay all over the country. Not just Rome (a garden cottage behind a beautiful villa for $95 a night) or Florence (a studio apt. a block from the Ponte Vecchio) but also small towns in the south of Italy – definitely the road less traveled. We loved Vico del Gargano after the tourist season and explored all over the Gargano National Forest during mushroom harvest time. Now we are in Lucera, in Puglia (not far from Foggia) in a Villa that was a family’s home for over 300 years. There are paintings on the 24-foot high ceilings! – on the main square near the duomo for $70 a night, including breakfast.. Next: Bari and then Matera, to stay in a CAVE HOUSE – a Sassi – owned by an architect/artist woman – an amazingly unique place in a town that is a UNESCO World Heritage Site. We’ve been using AirBnB for 2 years now and love it! It’s the insider’s view that you get – the local contacts and new friends you make – that sort of thing you never find when traveling and staying at regular hotels. I’ve found rome2rio.com to be incredibly helpful for trying to find out how to travel from one location to another using busses/trains. Also seat61.com is good for trains in countries where the languages change all the time, or the timetables are easily listed. Great list Matt, I’ve used Holiday Pirates before, in fact, they gave me the inspiration to try Montenegro and what a trip we had! Such a beautiful country that’s well worth seeing. Great list! I travel full-time at this point and am always looking for ways to research potential destinations, get the most out of my visit and save money. Much appreciated!